Warp yarns need to be strong and resilient to maintain their integrity whilst under high tension during the weaving process. 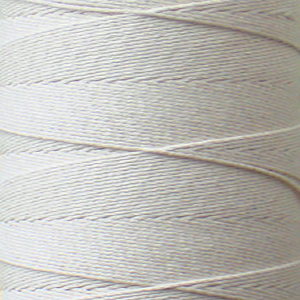 Cotton and linen are two of the best warp fibres available. Download our free tapestry frame warping instructions.